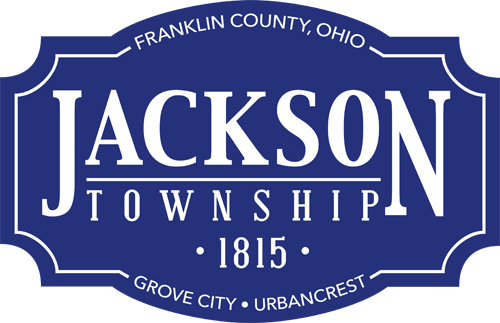 Be one of the first to preview a Grove City Historical Commission history of Jackson Township and Grove City 20-minute play at the Little Theatre Off Broadway during 2014 Arts in the Alley. Performance times are 1 p.m., 2 p.m., 3 p.m. and 4 p.m. Sept. 20, 2014; and 1 p.m. and 2 p.m. Sept. 21, 2014. The play is free, but seating is limited. Those attending can suggest a name for the play; the winner will receive dinner for two at a local restaurant. The play in its entirety will be performed in May 2015 in conjunction with Jackson Township’s bicentennial. Read the Grove City Record Sept. 18, 2014 story at www.thisweeknews.com/content/stories/grovecity/news/2014/09/16/35th-arts-in-the-alley-festival-local-history-takes-stage-at-this-weekends-festival.html.